Panagiota Tsoka performs on piano Michalis Andronikou’s «Jasper», inspired by homonymus National park of Alberta, Canada. Michalis Andronikou (1977– ) holds a PhD in composition from the University of Calgary. He received his Bachelor in musicology from the Department of Music Studies, University of Athens, Greece. He has a Diploma in Classical Guitar, Clarinet and Music Theory from the Trinity College and the Royal Academy of Music, and a Diploma in Byzantine Music from the Argyroupolis Municipal Conservatory. Michalis gained credentials in Harmony, Counterpoint, Fugue, and Music Composition (with Theodore Antoniou) from the Hellenic Conservatory. Moreover, he has studied Greek folk instruments such as lute, tampoura and bouzouki. 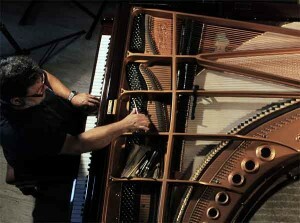 Michalis has composed music for small and large ensembles, theatre plays, art exhibits, movies, songs. Six CDs with his works have been released, since 2003. His ‘Latin Suite’ for two guitars (2005) is published by the Bulgarian company, Balkanota, and his ‘Jazz Suite’ for two pianos (2016) is published by the Canadian Palliser Music Publishing. He is a member of the Greek Composers’ Union, the Centre of Cypriot Composers, and the Alberta Registered Music Teachers’ Association (ARMTA). 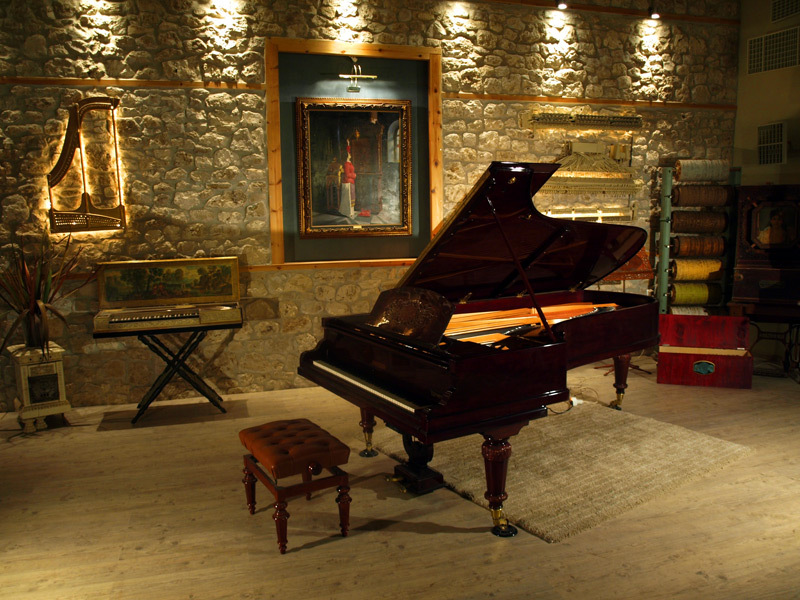 Recorded at Panos Ioannidis‘ Piano Workshop on a custom made piano. World premiere at Handmade Piano Workshop! Panagiota Tsoka performs on piano Michalis Andronikou’s “Kananaskis”, inspired by homonymus National park of Alberta, Canada.